Is the own team in possession trying to create goalscoring chances, it frequently comes to turnovers. Turnovers are due to the nowadays played art of ball-orientated defending and numerical disadvantage, usually existing in attacks, inevitable. The turnovers lead consequently to possession by the opponent. The own team can now defend in an organized way against the ball. 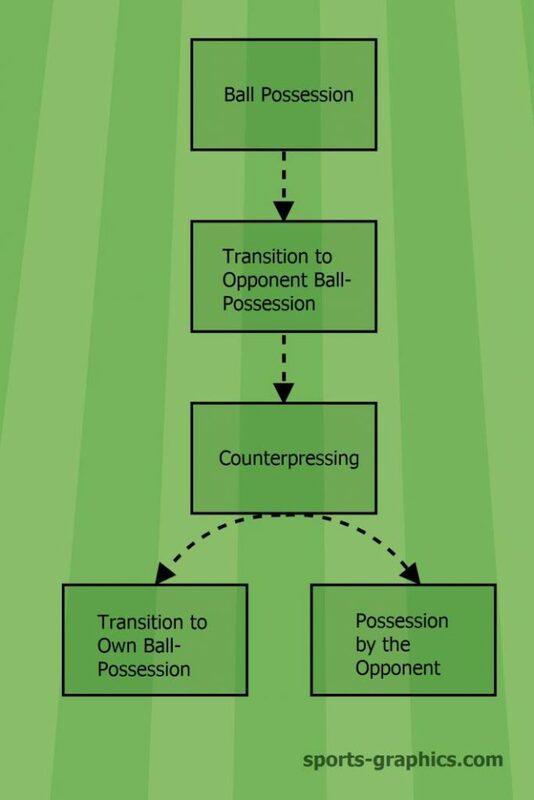 Counterpressing is linked to this transition of possession and is basically used to fulfil one function. It is supposed to ensure that the time of possession by the opponent is as short as possible and that from the actual ball-loss a regain of the ball occurs with all its benefits. The actual phase, where the opponent possess the ball, shall be bypassed (see illustration below). This leads on the one hand to the result that the opponent himself can not counterattack. On the other hand, it leads to the situation that the own team is able to play in possession against an unorganized defense. In the following chapter, I will go into the most important criteria around counterpressing. In order to be able to follow the criteria, it is important to visualize the four phases of the game from time to time. 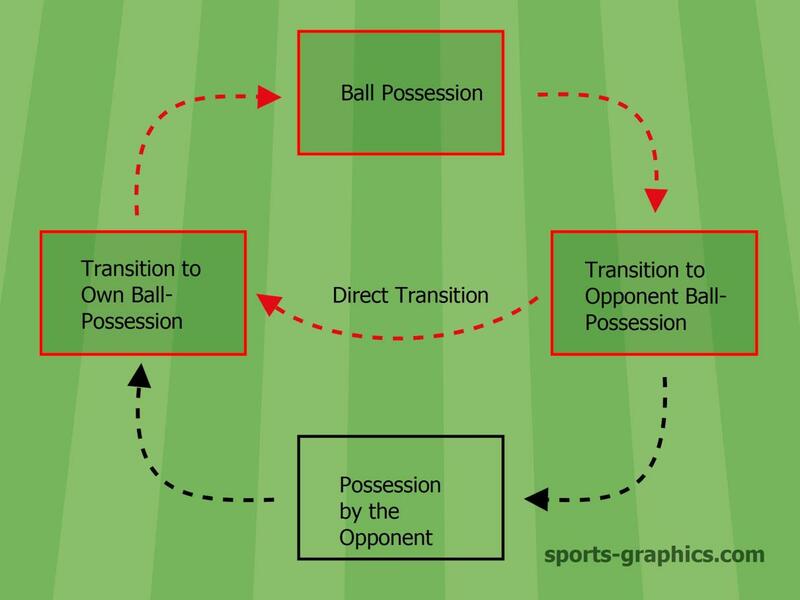 This is due to the fact that counterpressing is non-exclusively about the phase of transition to opponent ball possession. 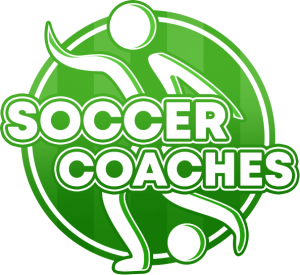 First, criteria and methods will be described, dealing with the phase of own ball possession. The methods are important for the transition from own ball possession to opponent ball possession and could directly improve counterpressing. 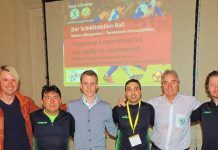 During the actual moment of the lost ball, fundamental principles need to be payed attention to by every team in order to implement counterpressing as effectively as possible. Following this, the question arises, whether the counterpressing was successful (transition to own ball possession) or not (opponent organized in possession). For both cases, detailed methods exist. We will get into more detail of counterpressing in the upcoming days! 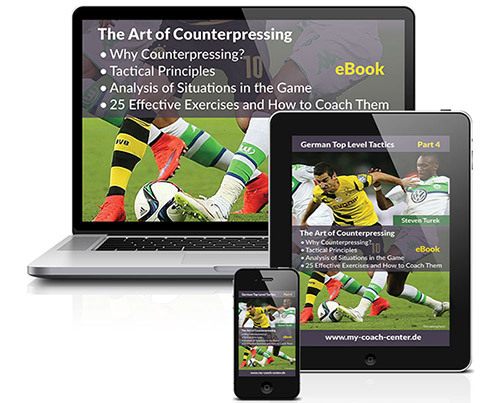 This article has been taken from Steven Tureks eBook “THE ART OF COUNTERPRESSING“. To get more information, variations, coching points and further drills, check out the complete book in our webshop!